Plan and build your dream home on this property’s one-third acre from the comfort of the 700-sf guest house already in place. 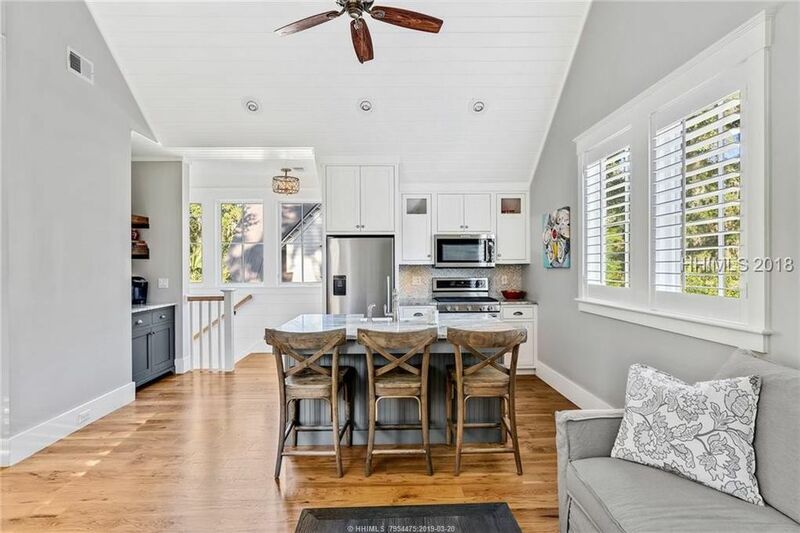 Located at 27 Hernando Street within the premier private community of Palmetto Bluff, SC, the guest house offers a smart and efficient design with a 2.5-car garage on the first floor, above which is a bedroom, bath, full kitchen and abundant storage space. Yet all are within a stroll, or bike ride to Palmetto Bluff’s world-class amenities, plus recreation, shopping, dining and other facilities. For close-knit homes lining picturesque streets, the six “Town” neighborhoods features residences that are the Southern ideal. By contrast, those who crave a bit more privacy will find it in the four “Country” neighborhoods which offer up to 30-acre parcels which lie outside the Village areas and emphasize privacy, natural surroundings and, to the extent desired, seclusion. Yet all are within a stroll, or bike ride to recreation, shopping, dining and other facilities. 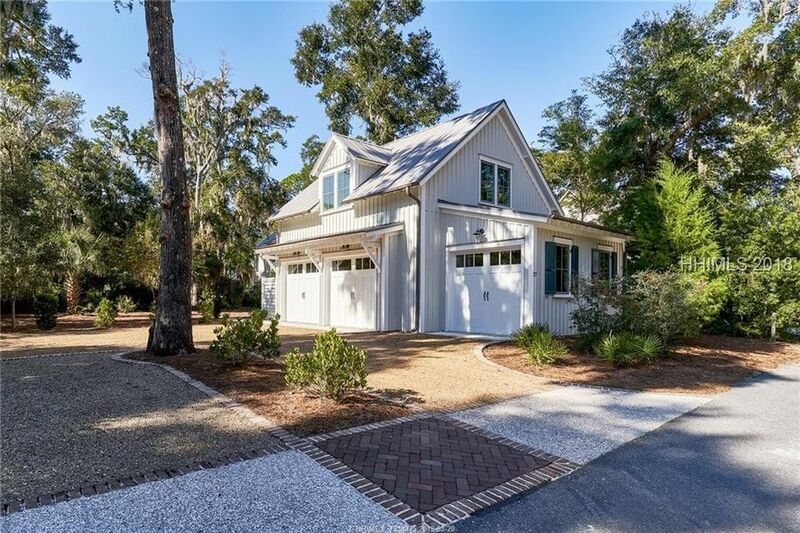 Send me more about this home in Palmetto Bluff!